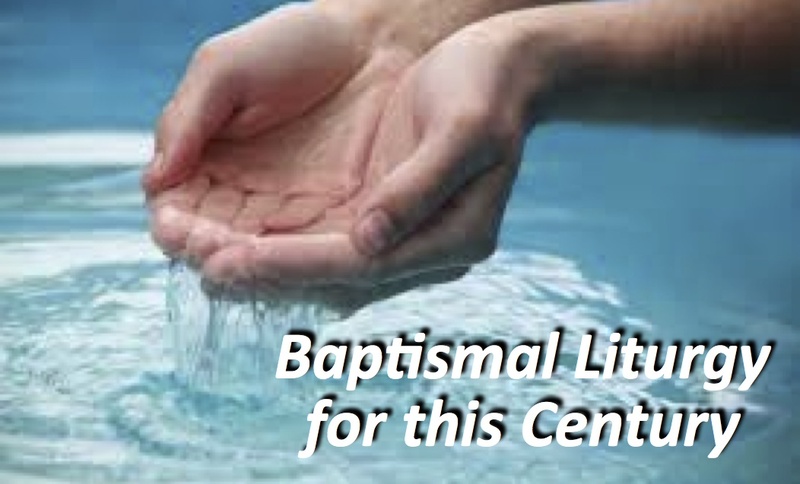 Over and over again, I hear from colleagues who find it difficult to use prescribed baptismal liturgies. In my own denomination, the Evangelical Lutheran Worship hymnal was published in the 21st century (2006). But the liturgical rite for Holy Baptism still prescribes the use of questions which contain images that harken back to medieval times. We have long since given up teaching our members to personify evil in the form of the devil. But the authors of our new liturgical texts insist that we continue to ask parents and sponsors to “renounce the devil an all the forces that defy God”; locking participants into some sort of cosmic battle in hich both evil and indeed God are personified in ways that most 21st century folks find archaic. As a confessional church, creeds continue to include proclamations of a virgin birth; an obstacle that seems laughable to people who have had the benefit of New Testament scholarship. 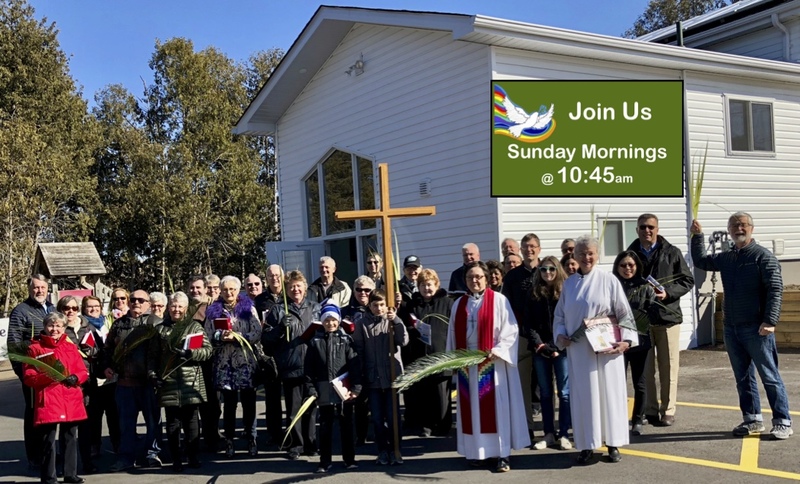 Clergy who preside at baptisms are expected to hold our noses, while participants suspend reality and still the church continues to bemoan the fact that few and few parents bring their children to our fonts. In an effort to work with parents and sponsors to create baptismal rites that allow for the possibility that the Spirit is alive and well and working in, with, through, and beyond our feeble attempts to celebrate the miracle of new life, I have over the years tinkered with the rite of baptism. We have for several years now celebrated the rite of baptism using the liturgy which is provided here as an inspiration for others to tinker with the rite. There’s a definition of what it means to be a priest that has always daunted me. A priest it has been said is “a keeper of the mysteries; a keeper of the sacred mysteries of our faith. People often confuse the idea of mystery with the idea of secret. But I can assure you that as a keeper of the mysteries of the faith it is not my job, nor is it any other priest’s job, to keep the mysteries of our faith a secret. Yes, as an ordained pastor, one of my responsibilities is to be a keeper of the mysteries of our faith. As a keeper of the mysteries I am responsible for ensuring that the community I serve holds those mysteries sacred. We do so, by remembering that the reality that we call God works in, with, and through those mysteries. 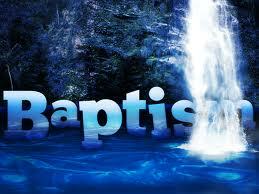 Baptism is considered to be one of the mysteries of our faith. Baptism is a sacrament of the church and by definition a sacrament takes ordinary stuff – water – mixes that ordinary stuff with the Word and in the combination of water and the Word you have a tangible means of God’s grace. God’s grace is revealed in the sacrament of Baptism by the act of our gathering together and mixing the stuff of the earth with the Word. We have only two sacraments in the Lutheran church Baptism and Eucharist, and both of those things are sacraments because we gather together take ordinary stuff – bread and wine, or water and mix it with the Word of Jesus the Christ and in the water, the bread and the wine the means of God’s grace is made visible to us. The most important thing I learned in seminary is that “I don’t know is an answer.” The truth is the more we learn the more we know that we don’t know. But this unknowing can be so unsatisfying, precisely because we believe that God is the one in whom we live and breath and have our being, we want to know the very nature of the One who is the ultimate Reality.